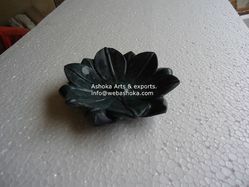 Pioneers in the industry, we offer planter from India. 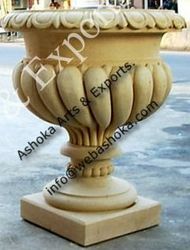 We fabricate an attractive collection of planters which are available in a variety of designs and patterns. Available in wide variety of designs, shapes and sizes our range is in high demand by our client’s spread across the globe. We also meet customized requirement and offer our range at competitive prices. Looking for Decorative Planters ?